It was a fun undercard at the Ford Centre, with all three support fights not requiring the judges on Saturday night. 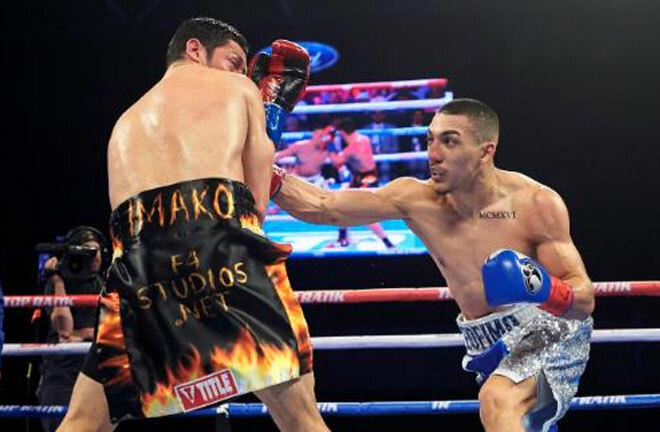 Chief support came from 2016 Olympian, Teofimo Lopez, who impressed with a ruthless seventh round stoppage of Diego Magdaleno. Lopez announced himself as a serious contender for World Titles with a stunning display. After a one sided opening half of the fight, Lopez knocked Magdaleno down in the sixth round with a stunning left hand that sent Magdaleno to the canvas in stages. The end of the round came to his rescue, but delayed the inevitable. The end was already nigh though, with Magdaleno taking brutal punishment, even talking to Lopez between taking horrible assaults. 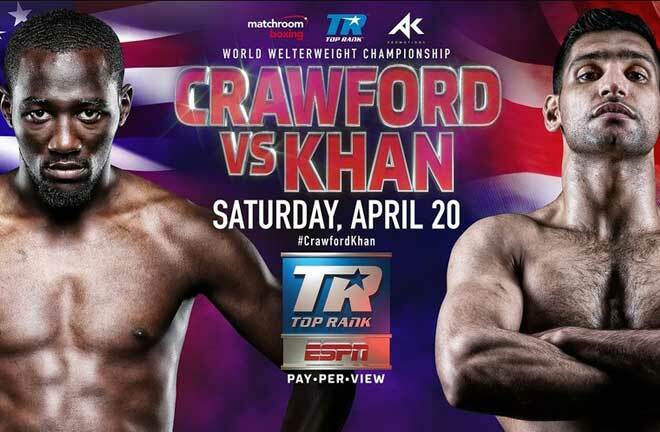 A lead left hand closed the show, but the referee still deemed it necessary to count, when an instant stoppage should have been made. 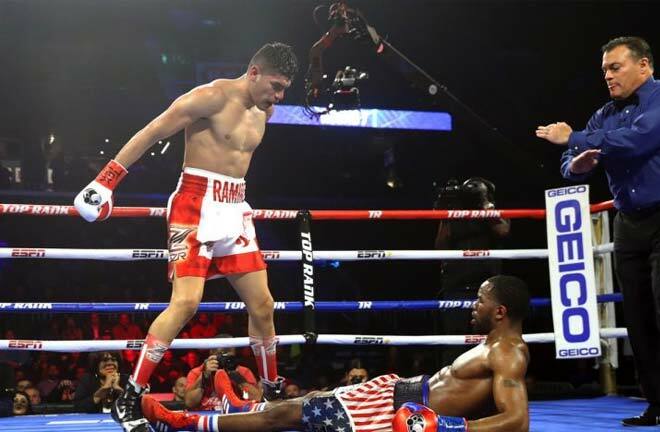 Lopez goaded Magdaleno during and after the count, performing a backflip and dancing over his stricken opponent in unsavoury scenes. 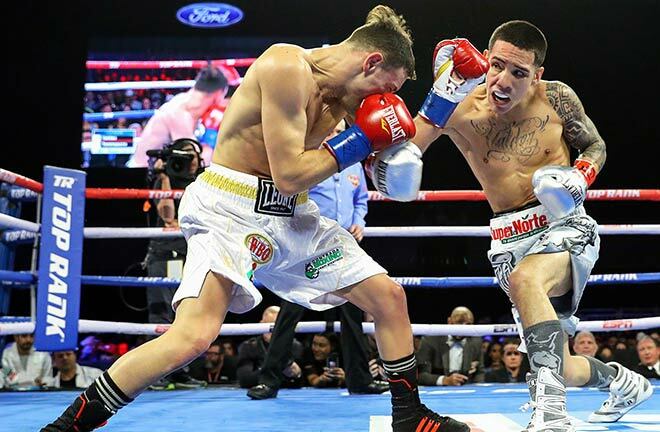 Oscar Valdez returned after a eleventh month layoff from a broken jaw sustained against Scott Quigg, to successfully defend his WBO Featherweight Title against the Italian, Carmine Tommasone, who was knocked down four times in total, before being stopped in seven rounds. 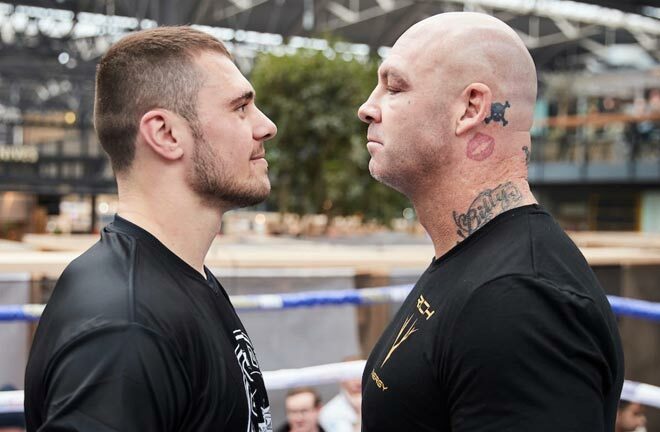 There was no snap in Tommasone’s punches, and he was down twice in the fourth, a counter right accounting for the first knockdown, and a left to the body putting the visitor to the canvas again. A straight left in the sixth dropped Tommasone for a third time, and one round later, the finish came in devastating fashion. Valdez uncorked a brutal right uppercut that folded Tommasone to the canvas. This time the count wasn’t required, as the referee immediately stopped the contest. 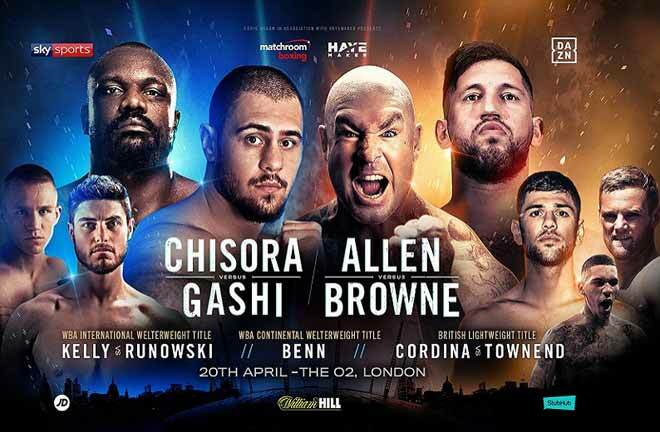 The hard hitting Ghanaian Richard Commey came out with bad intentions from the first round in his vacant IBF Lightweight Title clash with Isa Chaniev. Every punch was loaded with power from the man from Accra, and a massive right hook detonated on the Russian’s chin which knocked him down. towards the end of the opening round. Chaniev was badly stunned, but somehow survived the count and the rest of the round. At the start of the second, Commey scored a second knockdown, when a monster left hook decked Chaniev, who again survived the count, but couldn’t survive the fight much longer. 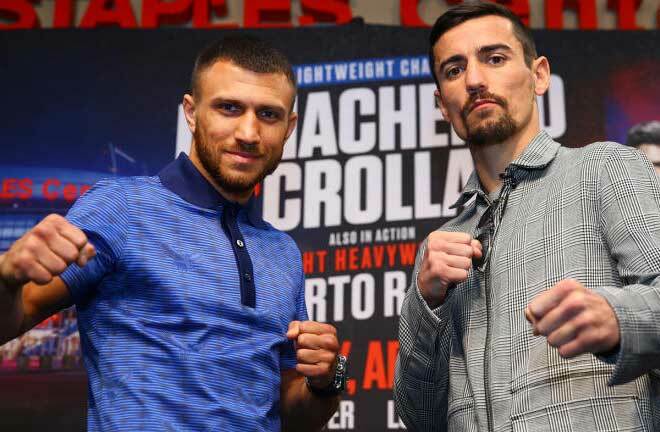 The finisher was a short left hand that crumpled Chaniev, and the referee had seen enough in a one sided pasting for the new Champion, who now looks to secure a fight with pound for pound star, and WBA Champion, Vasyl Lomachenko.